The Epcot Food and Wine Festival remains one of the most popular events each year, not just at Epcot but the entire Walt Disney World Resort. In fact, in 2014 the Orlando Sentinel reported that the festival included over 100,000 dessert portions, 360,000 beer servings and 300,000 wine pours! Since being old enough to enjoy the festival it has been my favourite event at the resort (Mickey’s Not-So-Scary Halloween Party coming in at a close second). With 2016 set to be the longest event yet, running from September 14 to November 14, I thought it would be fun to explore the pros and the cons of attending the festival because while it is a fantastic event to attend, it’s not without its problems. 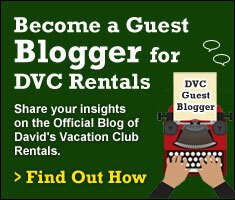 The team here at David’s Vacation Club Rentals was generous enough to let me share my opinions with you all! 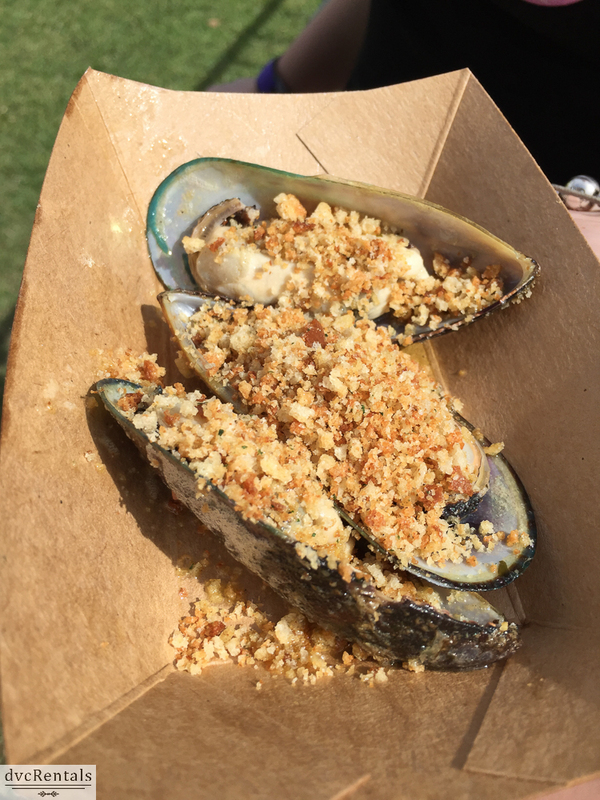 It wouldn’t be a good food and wine festival if the food and wine wasn’t very good, and I can say with all honesty that I have never tried a dish in the line-up that I haven’t enjoyed. Granted I will eat and drink pretty much anything but Disney really does pull out all of the stops for the festival each year, employing a large team of chefs to invent new dishes every single year. 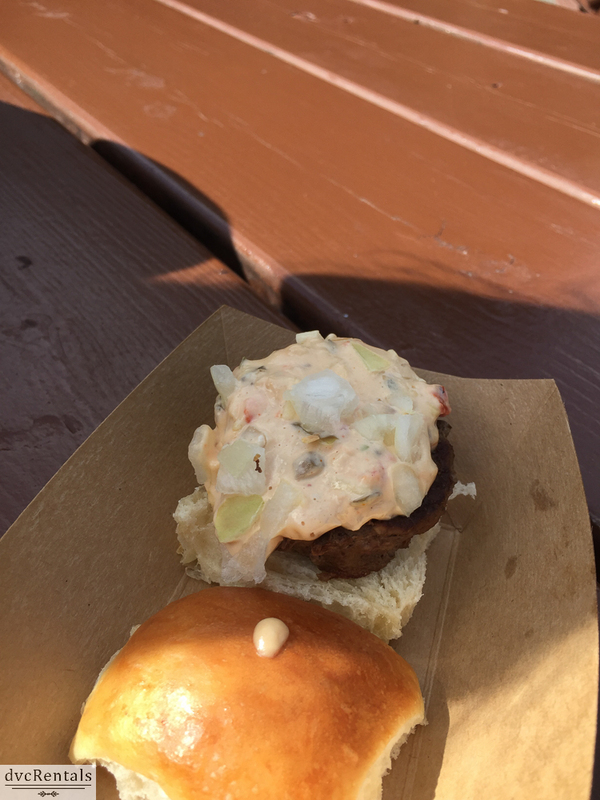 On top of this, Disney has a high standard of quality control and when attending the festival I have regularly seen a high ranking chef from within Disney taste testing the various dishes around World Showcase to ensure continued quality in each and every dish. Each year a number of returning favourites will make their way back to the festival so you can be sure at least one dish you enjoyed from the last time you attended will be back on the menu in a future year. Of course, good quality food and wine means an increase in park attendance and more people hanging around World Showcase. Sometimes queuing for a single dish can result in wait times of 15 minutes+. When the festival is at its busiest and on a hot day out in World Showcase this can be pretty tough to cope with if you are at Epcot for the day. I have attended the festival many times over the last few years and my recommendation to you to avoid lengthy queues in the heat would be to avoid weekends altogether if you can and to head to World Showcase as soon as it opens in the morning before the lunchtime crowds get there and the sun gets too hot. Debating whether or not to choose the Disney Dining Plan for your trip is another (lot longer) post in itself. All I can say is that every single food item within the festival is counted a snack. My advice, save all of your snacks for the festival as you can get some serious value out of the food here. 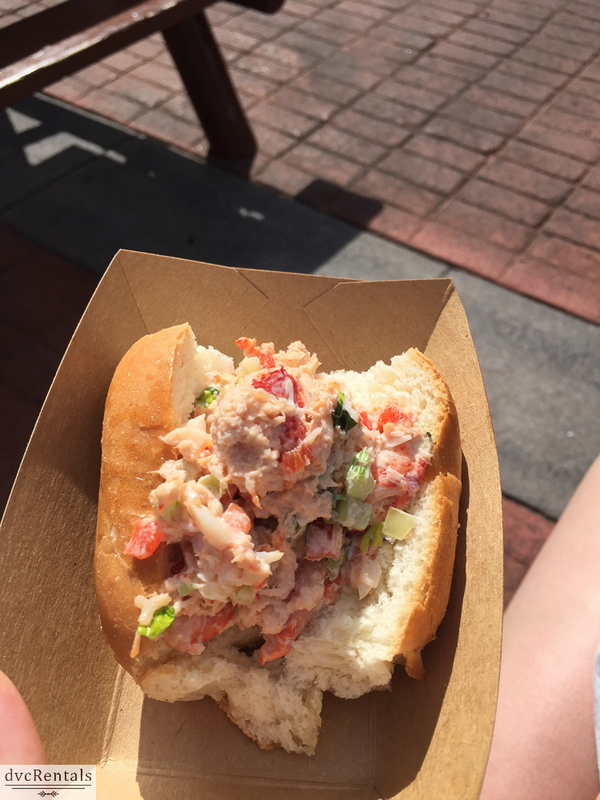 As an example, the New England Lobster Roll from the 2015 festival located at the Hops & Barley booth retailed at $7.50 yet those on the Disney Dining Plan could redeem it as a snack! A lot of guests also don’t realise that you can also swap a quick/counter service credit for 3 snacks at the same location if you wish. Perfect if you fancy 3 items from the same booth. You can’t use the Disney Dining Plan snack credits to redeem any of the alcoholic options at the festival which although frustrating, does make a lot of sense considering Disney doesn’t want people drinking too much. Disney puts a lot of effort into the merchandise for the event every year and you will regularly see pins, t-shirts, Vinylmations and homeware specifically designed for the festival. Each year a different character (or collection of characters) takes the centre stage for merchandise which keeps things interesting and ensures the merchandise is different each year. Unique merchandise runs out quickly and unless you are at the festival in the first couple of weekends you will likely miss out on the more limited edition merchandise (pins and Vinylmations tend to go first). The more limited edition merchandise also tends to be more expensive. Disney usually introduces playgrounds for kids to play in and parents to take a breather and the Festival Center usually has a presence from Ghirardelli where you can enjoy a free chocolate square as well as take a look at some of the amazing chocolate sculptures created for festival goers to enjoy. 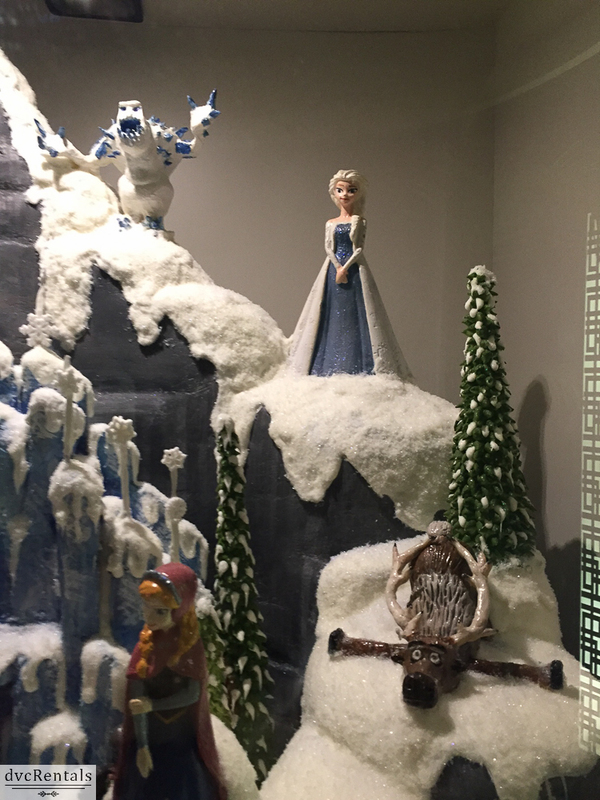 Each of these has a Disney theme and can be enjoyed by everyone. Last year there was also the Ratatouille Hide & Squeak scavenger hunt where you had to hunt down Remy and his missing ingredients throughout Epcot to be in with the chance to win a prize. This was an additional purchase of $9.95 but did allow for kids to enjoy the festival in a slightly different way. Of course on top of this there is nothing stopping families from enjoying all of the food and non-alcoholic beverages! Okay, so that might sound a bit ridiculous, this is Walt Disney World after all right? I would honestly advise against taking children into World Showcase in the evenings during weekends when the Food and Wine Festival is running. Not only will they be subject to people drinking excessive amounts of alcohol but when I have been walking around in the early hours of the evening there have been guests that have clearly had too much who are swearing, shouting and generally not behaving in a manner you would want your children to see. Last year’s festival also had the infamous incident of someone climbing the Mexican pavilion only to be stopped by security and asked to leave the park. I don’t want to put too much of a negative on my favourite event at the parks but it something to consider if you have a young family and are attending Epcot at this time of year. Included with park admission are the Eat to the Beat concerts which include nightly performances from a famous band. Last year’s event included Starship, Smash Mouth, The Pointer Sisters, Hanson and Boyz II Men. These concerts are a great way to enjoy the evening at World Showcase and can be seen at the America Gardens Theater in the American Adventure pavilion. The only problem with these concerts is that often you won’t have heard of most of the bands that Disney books for the festival. While it might be the case that my music taste isn’t as diverse as I thought it was, there are always a number of bands performing that haven’t played a big concert in years and more often than not are just a one hit wonder type from the 70s, 80s or 90s. You might be thinking, ‘well, it’s impossible to book bigger acts for an event like this’ but Busch Gardens managed to get some incredible acts playing at their much smaller food and wine festival this year. Bands included were Meatloaf, Huey Lewis & The News, The All-American Rejects and Kenny Rogers! Most food items on the menus tend to be around $5-$6 with alcohol coming in a bit higher than that. That means you can pick and choose what you want from each booth without breaking the bank. As mentioned, if you are on the Disney Dining Plan then this can work out as a great way to use your snacks. I would strongly advise against using cash at the festival unless you have to. Using cash means you are unlikely to really know how much you are spending and trust me, I have made the mistake in the past and ended up spending $100 in just an afternoon at the festival (granted this was for two people). Disney offers specifically designed Food and Wine Festival gift cards which you can use at every booth in World Showcase and can top up if you so wish. This is a much easier way to manage spends at the festival and can also be worn on your wrist to make payment even easier. Of course you can also use your MagicBand if you have your Disney Dining Plan or credit card assigned to it. Are there any other pros and cons you can think of? Do you disagree with anything in the list? Let me know in the comments and I would love to hear your thoughts! Ryan has been attending Disney parks since he was 3 years old and co-runs http://www.themeparktrader.com/, a site dedicated to bringing theme park news from all over the world in one location. He also podcasts weekly and spends way too much time on Twitter! 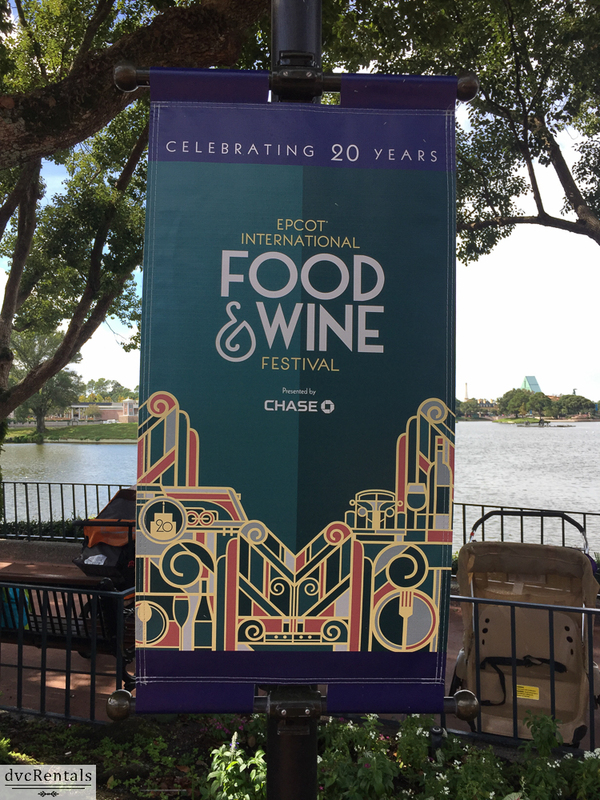 12 thoughts on "The Pros and Cons of the Epcot Food and Wine Festival"
i just got back. 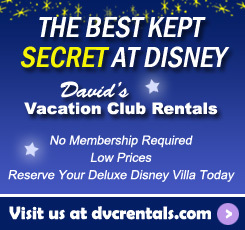 and i did rent pts 3 of my nights from davids vacation club at AKL. i got the sampler passport at food and wine..only good if you go for most expensive things that it allows. i did like dole whip w rum, chicken and dumplings..brisket in America was ok. the slushie martini in France was good. i am going to total up what I got for the price of my sampler passport to see how it worked out..also got the pin included in the price.as far as the bands..i would have liked to see 38 special but they were they in October. I was just there last weekend. One con for us was the severe lack of shade and tables. It was very congested and you could barely walk around by noon. Right? All I could think of what how useless my tea ADR was. Agreed, I have spent a small fortune pretty much every year I go (even when on the dining plan) and it is so worth it!